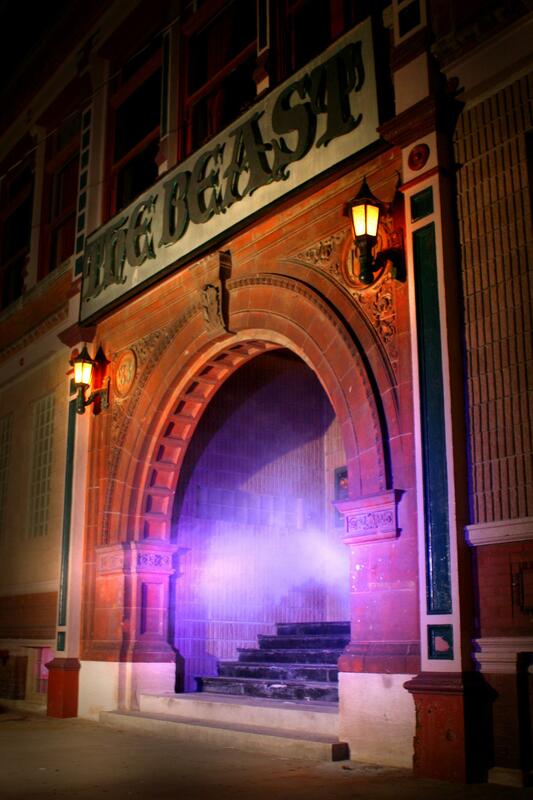 The entrance to one of the original West Bottoms haunted house, The Beast. Each year the haunted houses in the West Bottoms open for the season during the months of September and October. Thousands of people flock to these enormous haunted attractions, which are some of the oldest and most successful haunted houses in the country. But the haunted houses have brought more to the city than just terror. They have played a major role in the revitalization of the area. But as development takes off in the West Bottoms, some wonder whether seasonal entertainment like the haunted houses should be part of the area's future. Full Moon Productions is a family-run business that owns and operates all four of the haunted houses in the West Bottoms. The company built the first haunted house in 1975 in downtown Kansas City, but in 1987, the area was rezoned and the house was shut down. Amber Arnett-Bequeaith, the vice president of Full Moon Productions, says that’s when they saw a business opportunity in the West Bottoms. “When we first opened our business here, people said, 'Oh, you’ll never make it down there. '” Arnett-Bequeaith says. 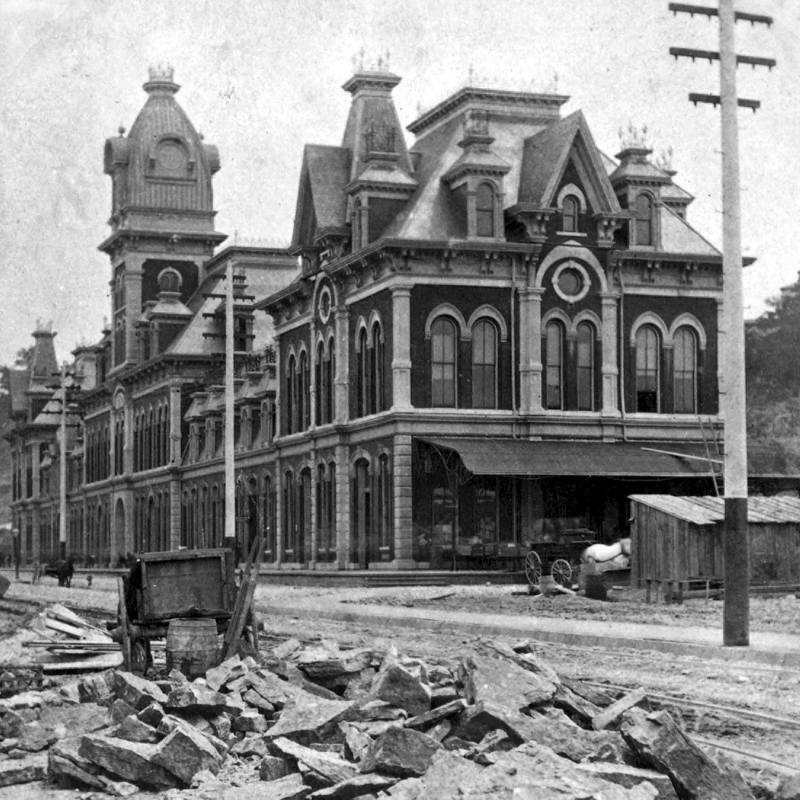 At the turn of the century, the West Bottoms was an economic hub for the entire region. The low-lying area at the confluence of the Missouri and Kansas Rivers was home to all the major slaughterhouses and a center for the railroads. But when a series of flood hit the area, the worst being in 1951, many of the bustling industries packed up and investors steered clear of the disaster-prone neighborhood. Bemis Brothers Bag Company was located on the 1300 block of West 12th Street. Forty years later, in 1991, the neighborhood was still fairly deserted. Full Moon Productions was drawn to the affordable real estate and the stock of historic architecture. The only drawback was that for many years the city had stopped deploying basic services, like repairing sidewalks, street sweeping, and sewer maintenance. If Arnett-Bequeaith and her family wanted to have a successful business, they’d have to improve the neighborhood first. Since the haunted houses opened, Full Moon has worked to improve the West Bottoms. Besides removing graffiti and killing weeds on public property, they organize a monthly neighborhood clean up and the West Bottoms security effort. Together with other business in the West Bottoms, Full Moon has worked with the city on more substantial renovations. Historic structures like the 12th Street Bridge have been repaired, as well as sewers and streets. 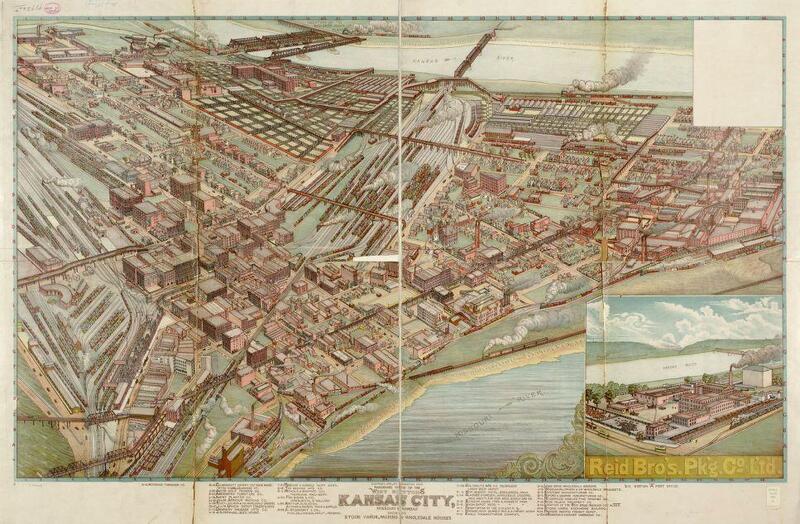 A panoramic view of the West Bottoms showing stock yards, packing and wholesale houses. The West Bottoms is in fact experiencing a period of revitalization. New restaurants and galleries have moved into the area. More than 30 antique shops open for a special event the first weekend of every month. Buildings that sat empty for years have been re-purposed as event spaces, artists studios and galleries. And more residential developments are on the horizon. Kaw Point and Kansas City, Missouri, looking slightly north of due east. Rancher Bill Haw owns a lot of real estate in the area, and is working to redevelop the "Historic Stockyards" section of the West Bottoms into a mixed-use residential neighborhood. He questions whether there will be a place for disruptive, seasonal activities like the haunted houses, or even the yearly rodeo and barbeque extravaganza, the American Royal. "It's very important to me that we have consistent year-round activity as opposed to seasonal," Haw says. Even Amber Arnett-Becqueaith of Full Moon Productions says she's not sure all four houses will survive long-term at that location. "I think that by looking at the history of what the haunted attractions have done for the West Bottoms, it would be very sad to see them go away," Arnett-Becqueaith says. What Should The West Bottoms Look Like? The West Bottoms is an industrial area directly west of downtown Kansas City, located at the confluence of the Kansas and Missouri Rivers. It is one of the oldest areas of the city, and the original home of two of the region's key industries: beef and railroads. 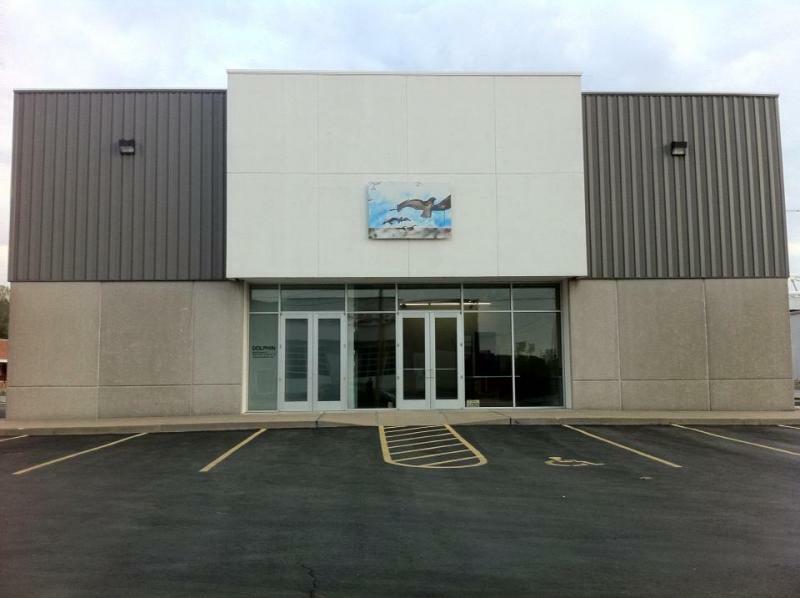 Dolphin Gallery's John O'Brien had hinted about a change for months. But, now, it's official. Dolphin, the exhibition space and framing business in the West Bottoms, will close after its last show (slated to open May 17).